A good winter coat should keep you nice and toasty but you also want a style to flatter your figure. A coat is an investment piece so take the time to choose the right one for you. I’d suggest buying a coat that you really look forward to wearing. My own winter faux fur coat is at least 20 years old. I still feel a million dollars every time I wear it. It’s a classic shape that won’t date or go out of style but equally looks modern and sassy. So what should you look for when you choose a coat? You want to show off your waist and add some volume to your top half. Choose double breasted and wide lapels. If you can’t find both in a style you like go for wide lapels in a faux fur finish. The texture and pile of the fabric will give you volume. It goes without saying that your winter coat should be belted as well to show off your waist. You want to flatter your curves, but keep things in proportion. A great style for you is a single breasted coat with a belt. 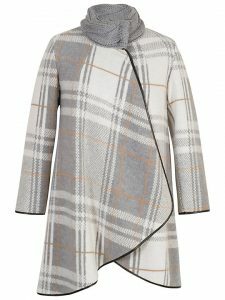 If you are a petite hourglass figure just be careful not to choose a winter coat that is too bulky. You will find you can wear a number of styles of winter coat. 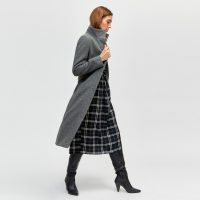 If you are tall then an A line with a funnel neck will look amazing. You can also wear a winter coat that’s belted to give you some curves. Puffa jackets will also look fabulous on your slender frame and will add some curves to your top half. You want to soften your shoulders and add some volume to your bottom half. You can do this with a slightly fitted coat with soft shoulders. You want to avoid anything that is too bulky and lacks definition. Look for some structure in a winter coat. You can wear either a waterfall style jacket or coat that you can wear open and finish with a scarf. Alternatively look for a winter coat that has a wrapped look. While not a body shape, anyone who is petite needs to avoid overly big and bulky styles. A winter coat for you needs to be more figure hugging otherwise the fabric may overwhelm you. You may find that buying a winter coat to fit your bust will mean it’s too big everywhere else. Do not be tempted to swamp yourself in a poncho it will simply draw attention to your bust. 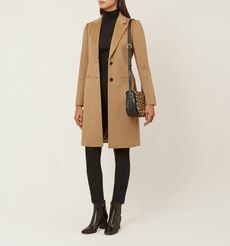 A good option is linear style single- breasted coat. This style will be simple and figure flattering especially with a deep v.neck. 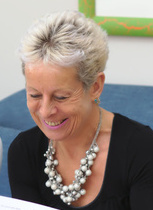 Don’t worry if you’re not sure what body shape you are, download my free body shape guide to find out.